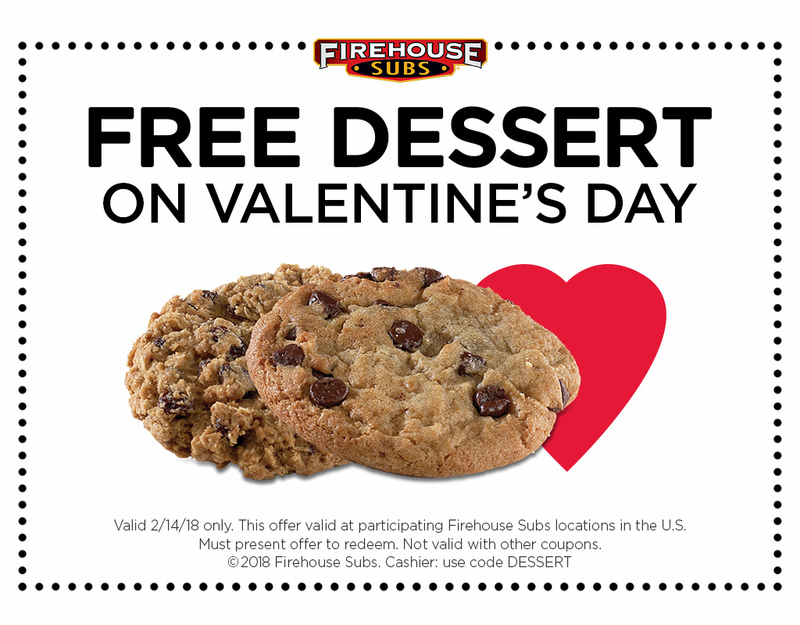 Valentine’s Day is today and some of your favorite restaurants know nothing says love like food, so they’ve got some special deals to help you celebrate. Here are some of the freebies and discounts you can score on Valentine’s Day. Auntie Anne’s - Buy one, get one free heart-shaped pretzels on Valentine’s Day. Make sure you download the app today to get the deal. Hooters - Get 10 free boneless wings when you "shred your ex" online or in the restaurant on February 14. Qdoba - Buy one entree, get one free when you kiss a loved one (or anything!) at Qdoba on Valentine’s Day. And if you tag your smooch photos with #QDOBAforAKiss, they’ll donate a dollar per photo to No Kid Hungry to help fight childhood hunger. Buca Di Beppo - Valentine’s dinner for two: $49.99, and it comes with heart-shaped lasagna! Check here for reservations. TCBY - Everyone loves fro yo and on Valentine’s Day, TCBY has buy one, get one half off. And nothing goes better with dinner than a movie, so Redbox has a deal for us, too. Text code VALPAK to 727272 for a free game or movie Rental through 2/28.